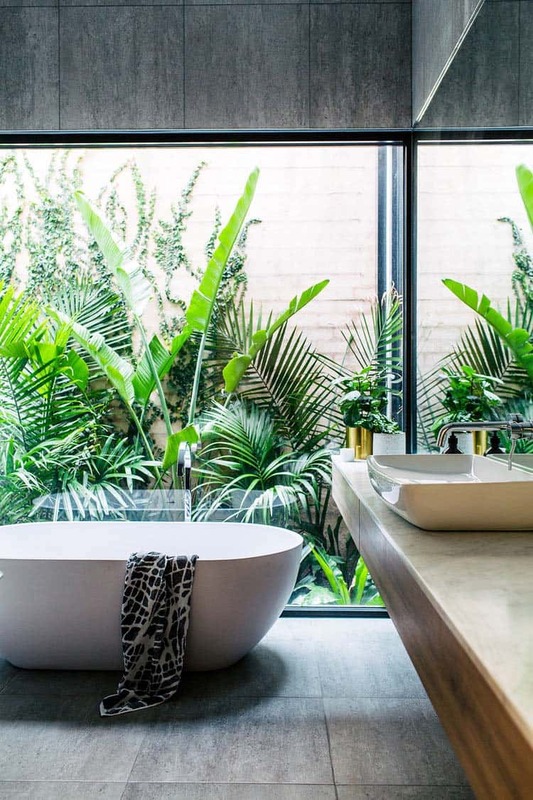 The current design trends reflect modern bathrooms that are more like retreats, an escape from the daily grind of busy lives and stressful careers. 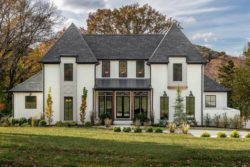 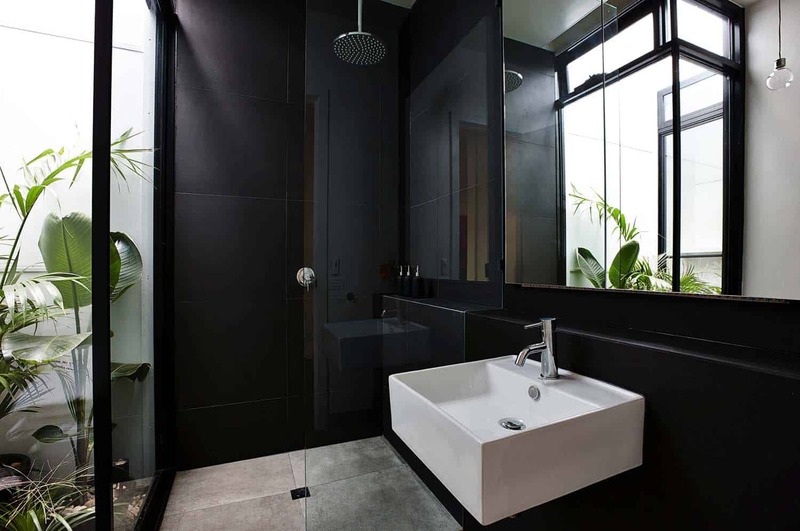 The best ones are designed with luxurious touches, such as soaking tubs, steam showers, integrated televisions with surround sound. 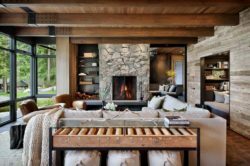 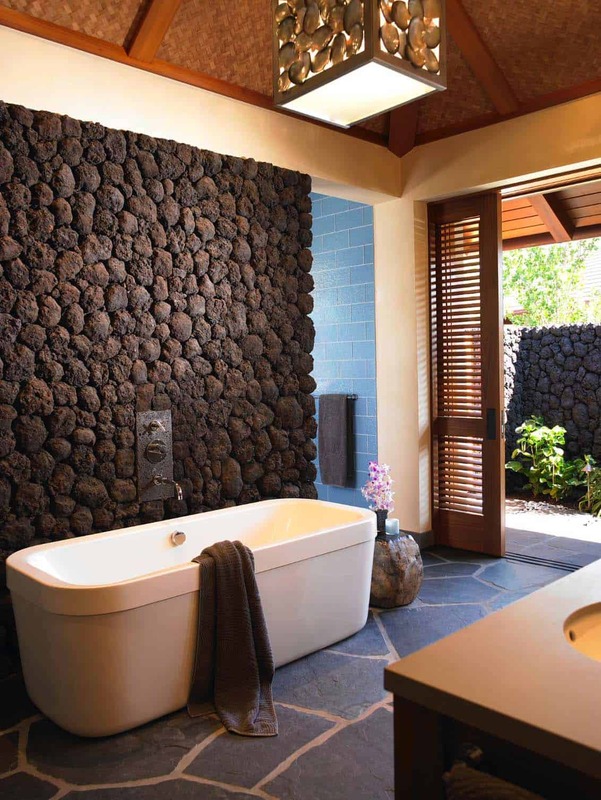 Decadent materials adds to the overall elegant aesthetic, which includes rich woods, layered textures and earthy stones. 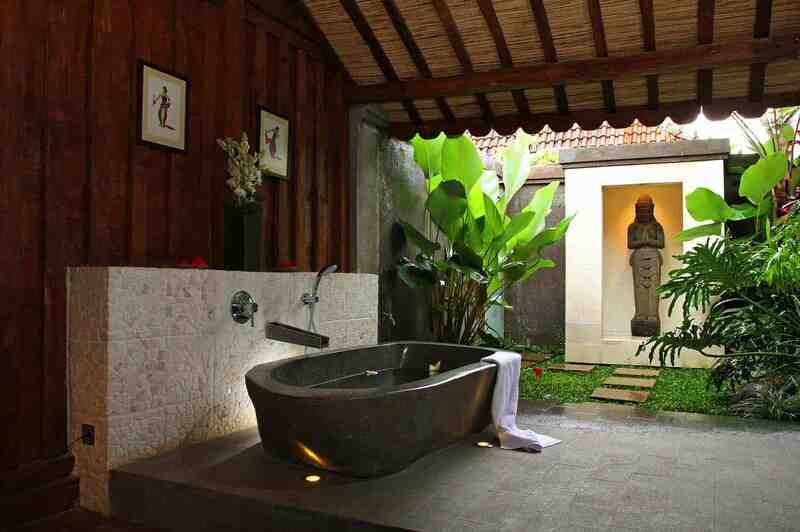 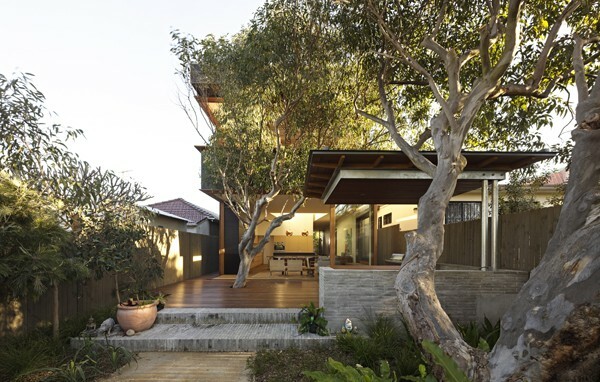 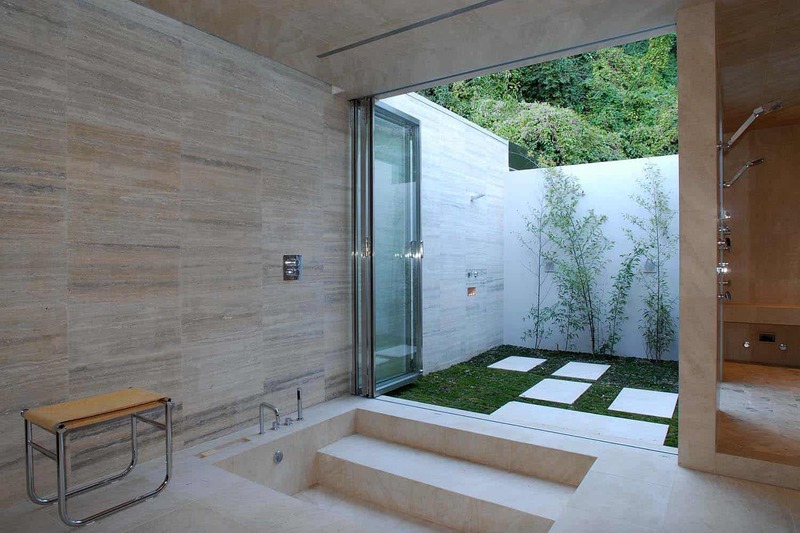 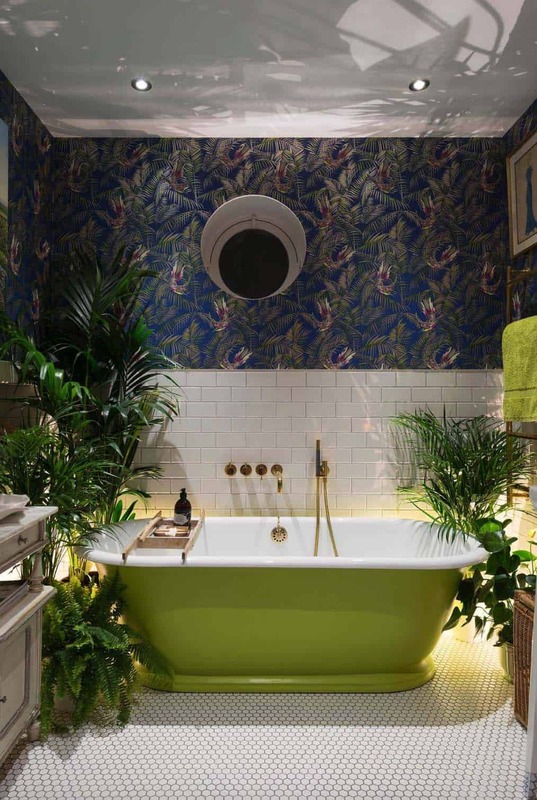 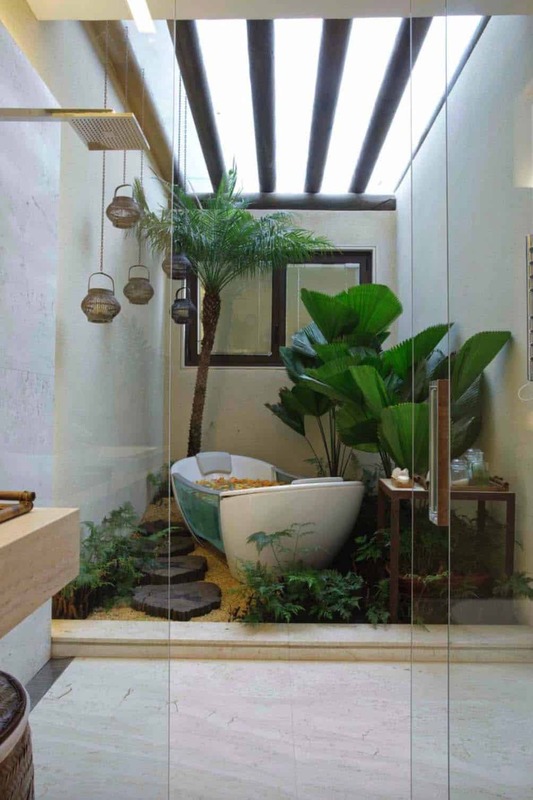 If you could design your own dream bathroom, you might wish to include a way to integrate nature into your surroundings. 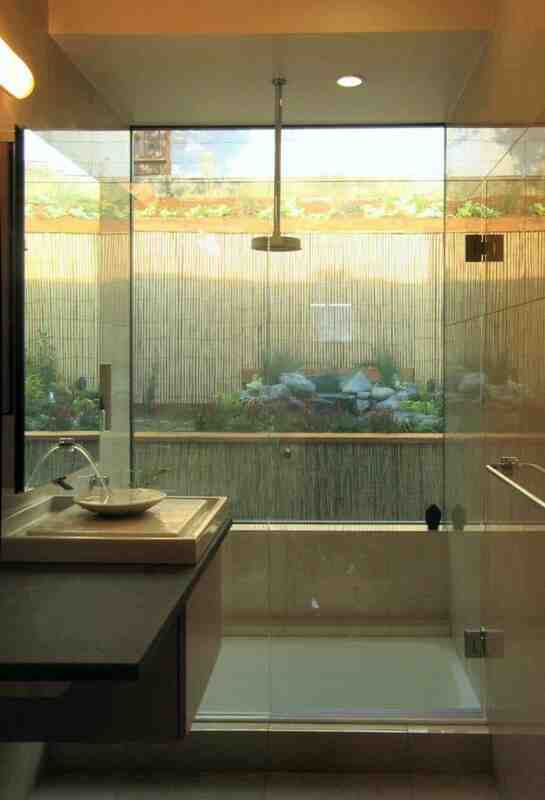 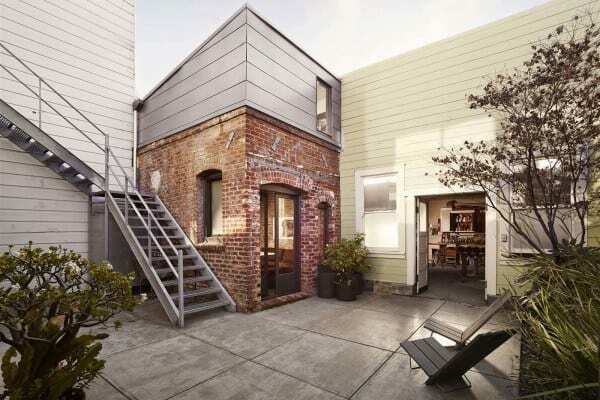 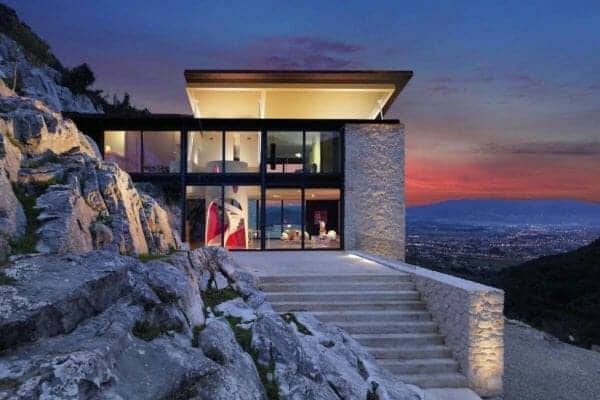 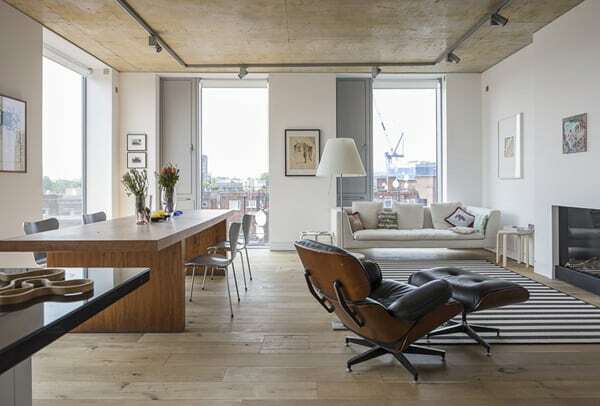 This could be visually or literally, by the use of glass walls and sliding panels. 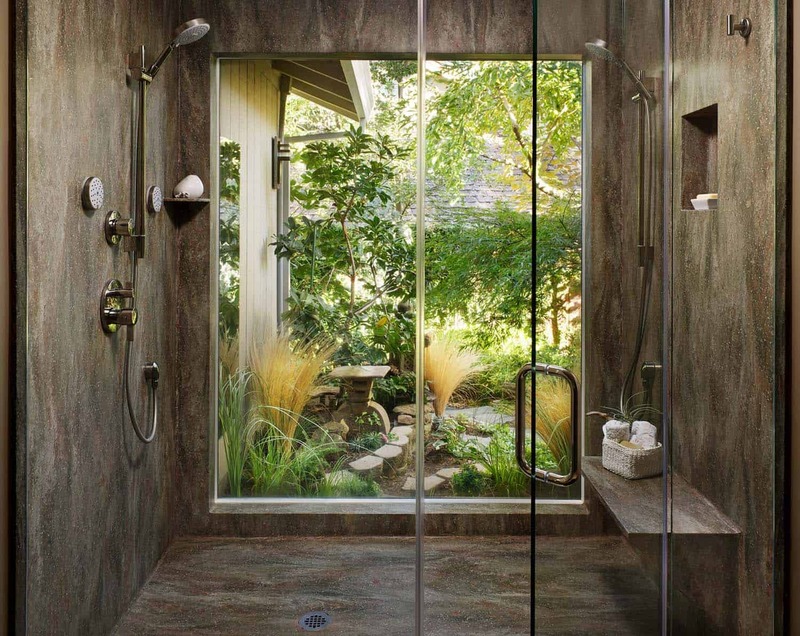 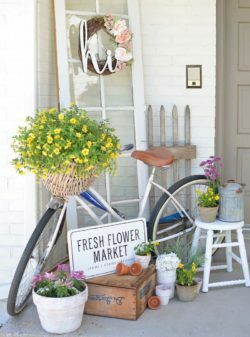 You could surround yourself with lush gardens by placing a soaking tub on a deck, or set in front of bi-fold glass doors. 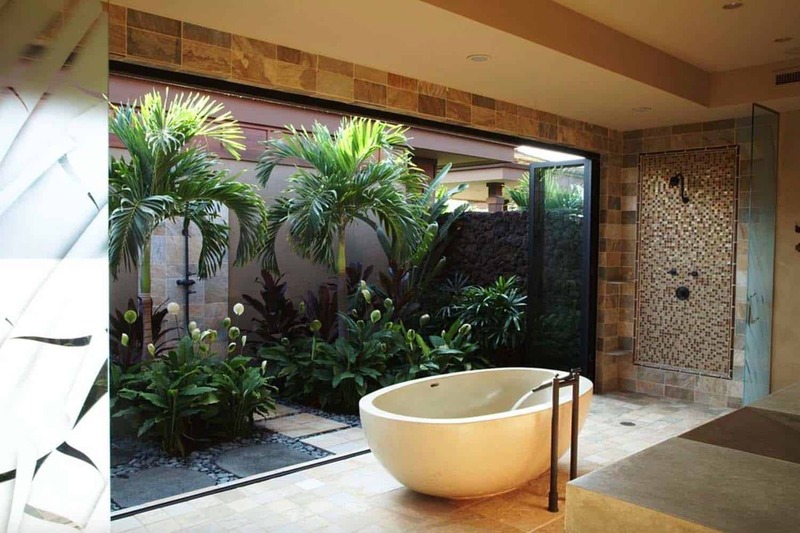 There is nothing more soothing than admiring nature while soaking in a warm bath… very Zen. 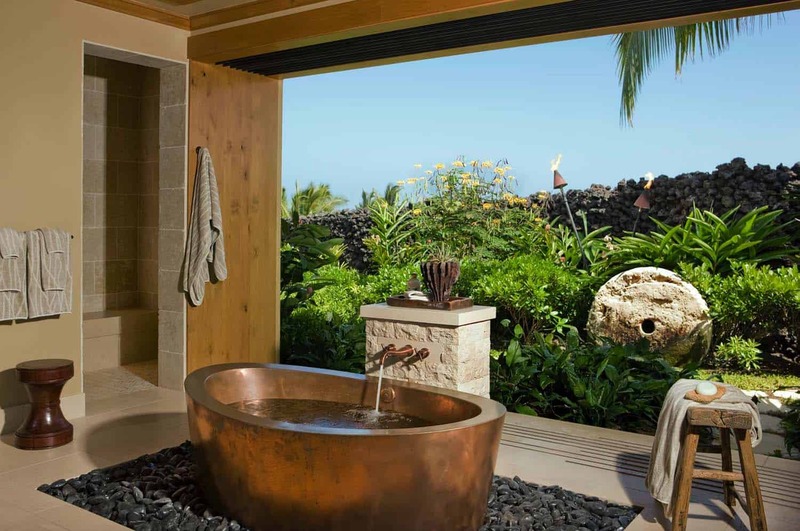 The sights and sounds of nature and fresh breezes will help not only help to de-stress, but will give you a vacation feeling. 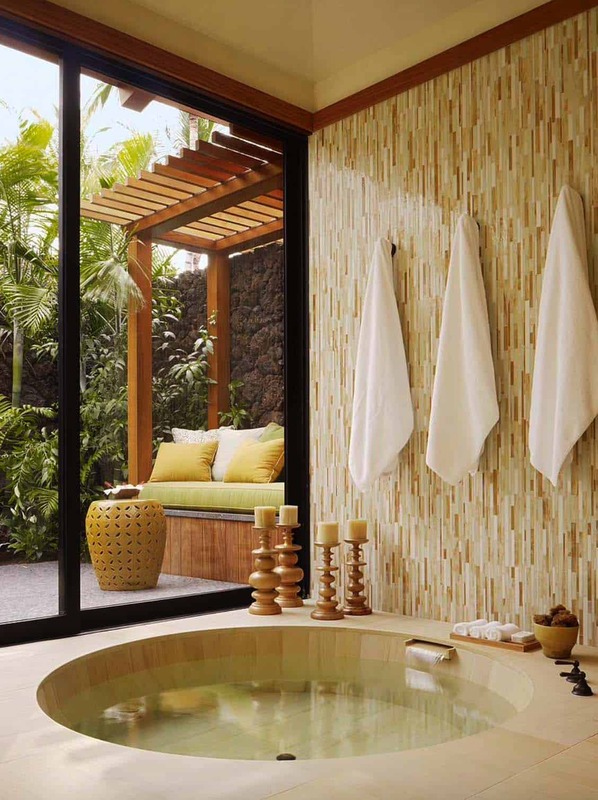 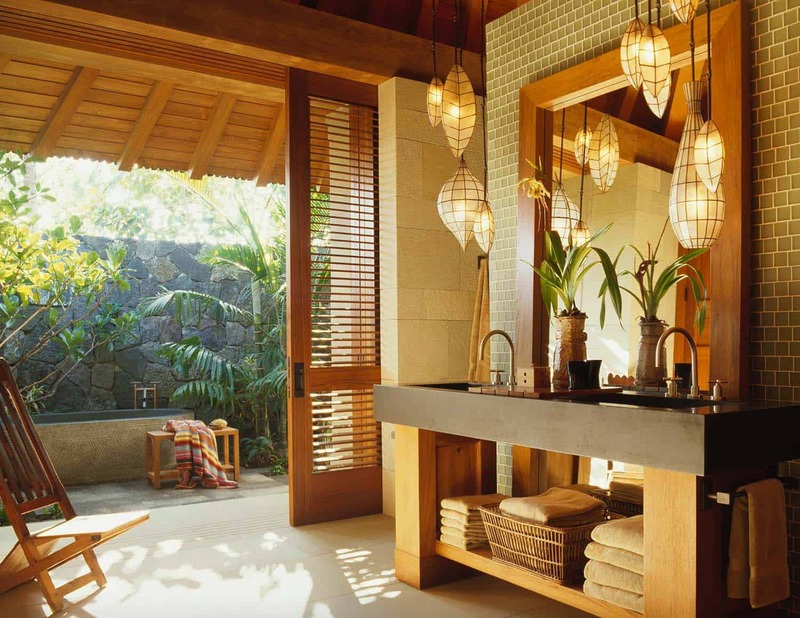 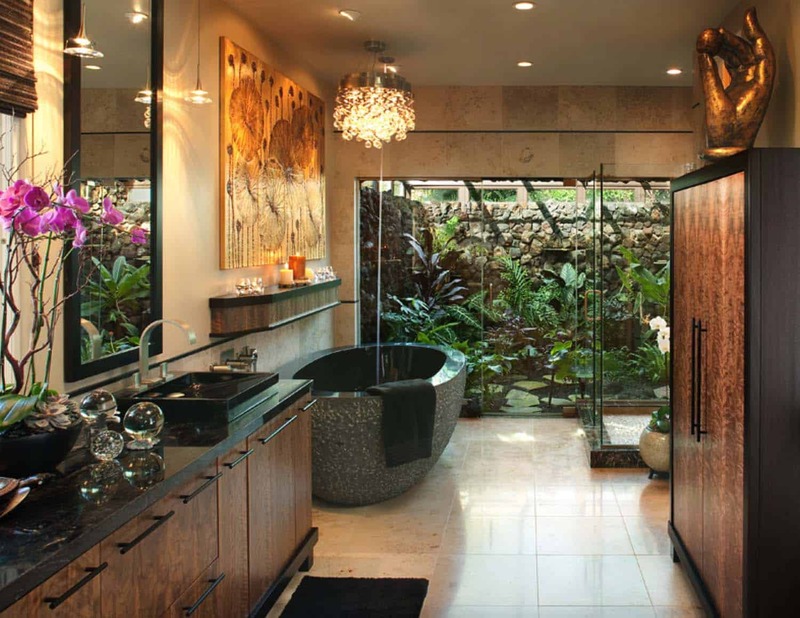 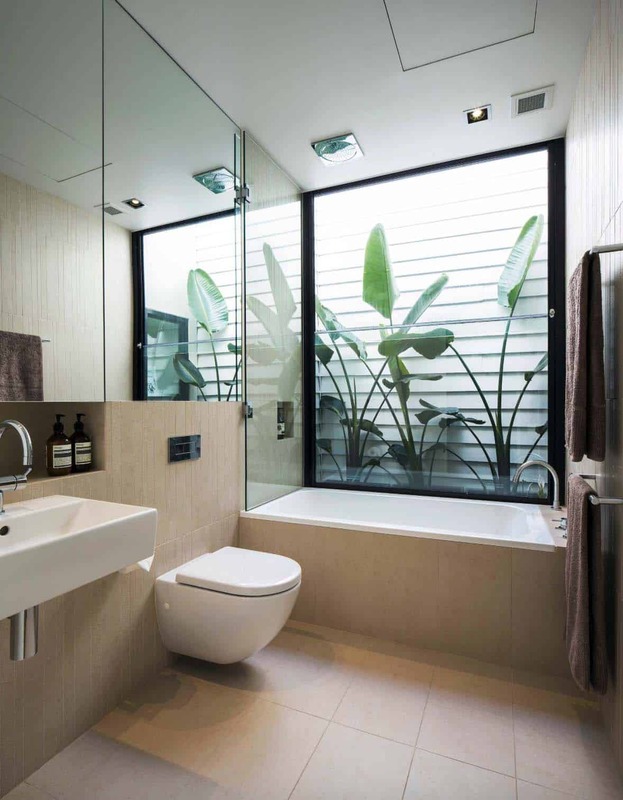 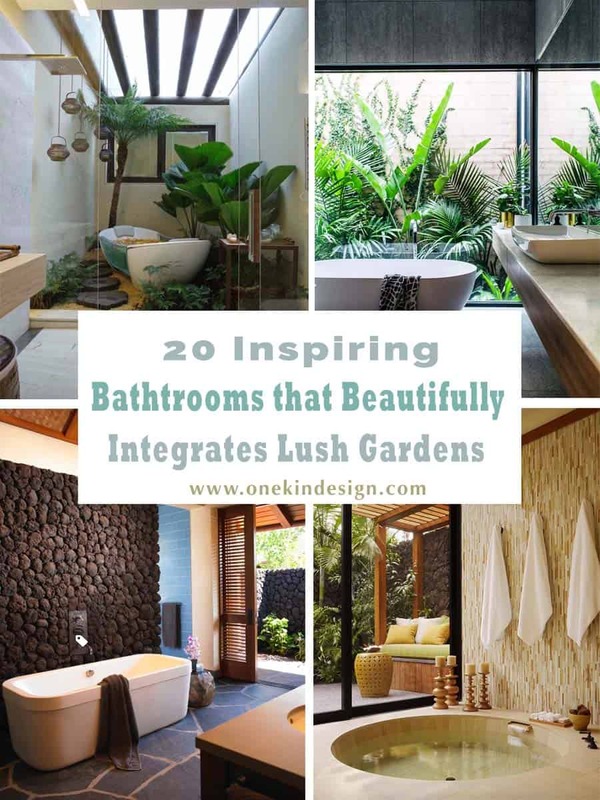 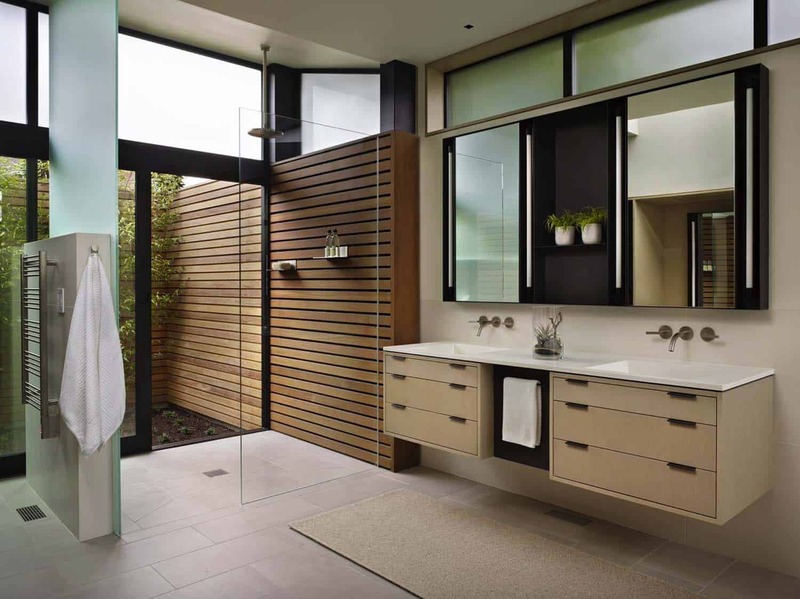 Have a look below at these 2o luminous bathrooms that are designed to showcase lush gardens and inspire you to invite nature into your own master bathroom! 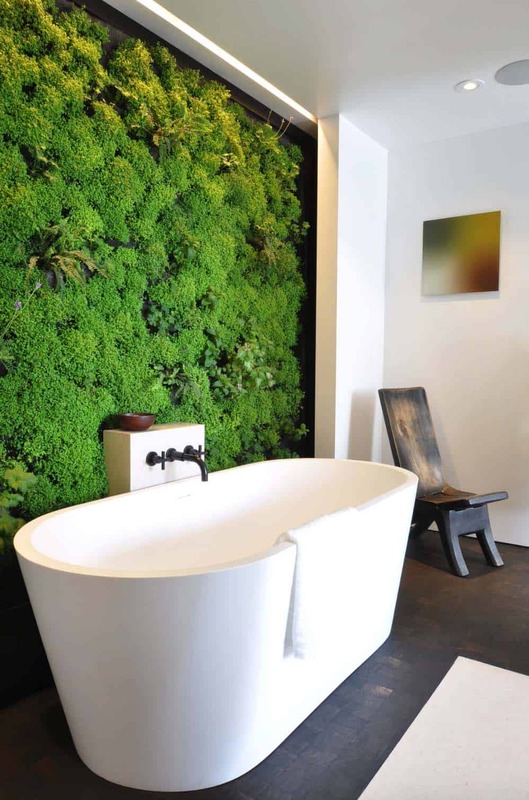 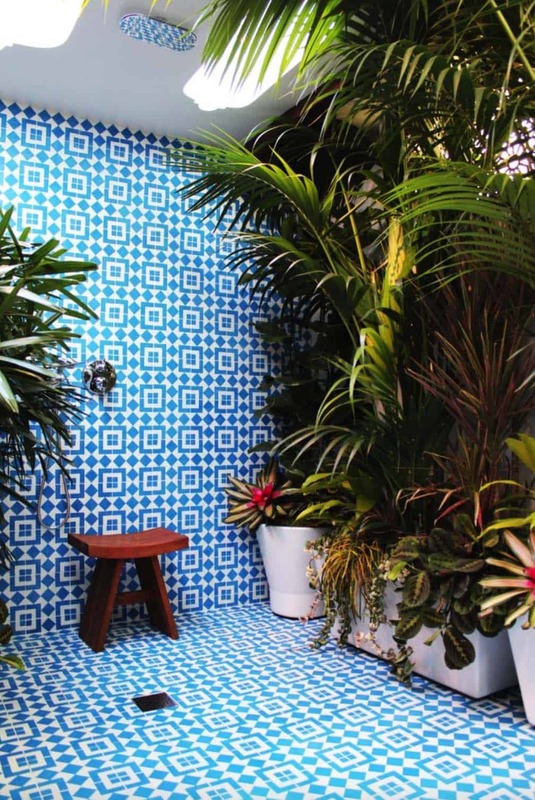 Tell us: Have you tried infusing the great outdoors into your bathroom? 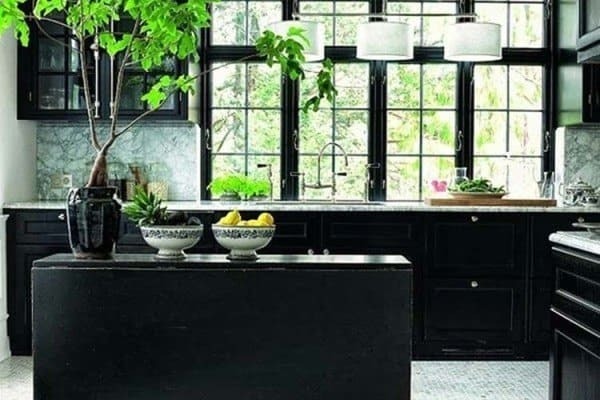 Let us know your ideas and inspiration in the Comments below!